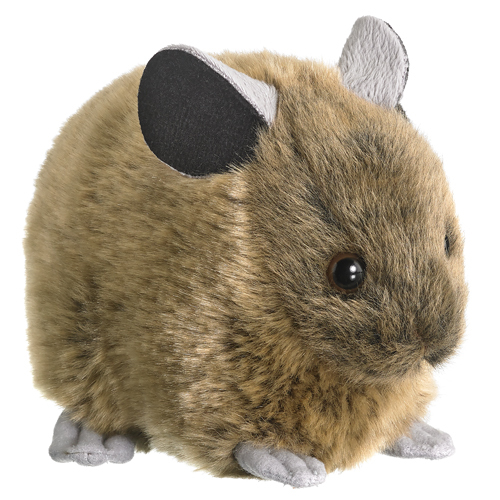 Our adorable stuffed pika, stuffed with a sustainable fill from certified 100% recycled PET bottles! Join us for an evening of music and beer at Woods Boss Brewing Company. $1 from each pint of sold will benefit our work to monitor the impacts of climate change on the American Pika. 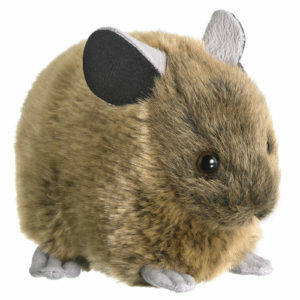 Enter our raffle to win an adorable stuffed pika, or Adopt-A-Pika on the spot to take home with you. Music will be provided by Rusty 44. This event is a part of Colorado Endangered Species Week. Check out the week’s page for more activities!